If you're on blood pressure medication, check to see if you take Valsartan. It may be on the FDA's latest recall list for possible NDEA contamination. Another 80 lots of Valsartan tablets join the long list of FDA notifications of voluntary recalls of blood pressure medications. When was this recall announced? Aurobindo Pharma USA, Inc. released this recall notice on December 31, 2018, and has shared its lot numbers and labels with the FDA and its consumers. 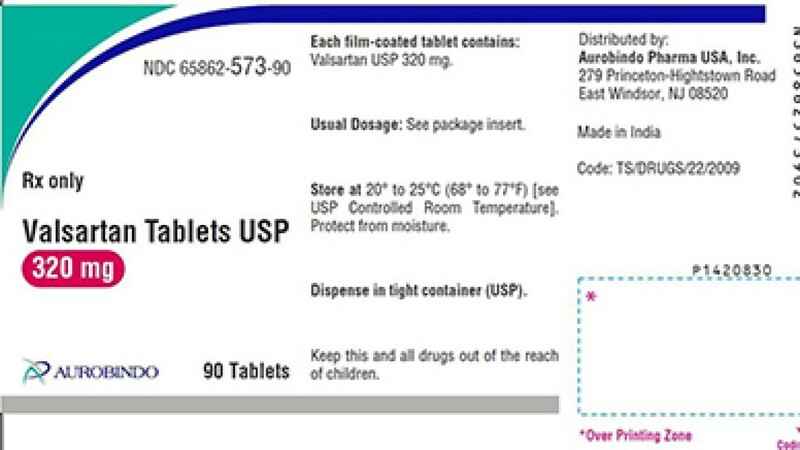 Recalls have been issued on 80 lots of Amlodipine Valsartan Tablets USP, Valsartan HCTZ Tablets USP, and Valsartan Tablets USP. 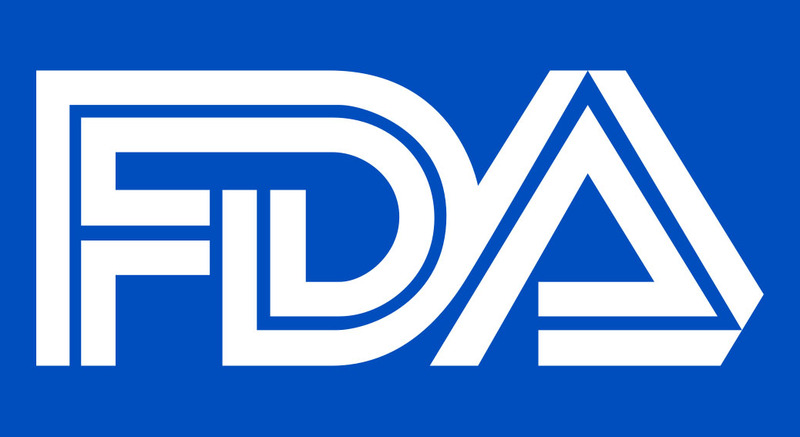 To view the full list of lot numbers and see the medication labels, visit the original FDA press release. You will be able to identify the affected medication by matching it to the lot number, name, and expiration date on your medication bottle. Trace amounts of NDEA (N-nitrosodiethylamine) were found in the finished product. Though NDEA occurs naturally in certain foods, air pollution, and drinking water, it is classified as a probable human carcinogen by the International Agency for Research on Cancer. Where is it being recalled? This is a nationwide recall. What should I do if I have some of the recalled medication? First and foremost, do not discontinue the use of this medication. Contact your physician or pharmacist right away and ask about alternative treatments. It is imperative that you do not risk harming yourself by stopping your medications without starting a substitute medication. 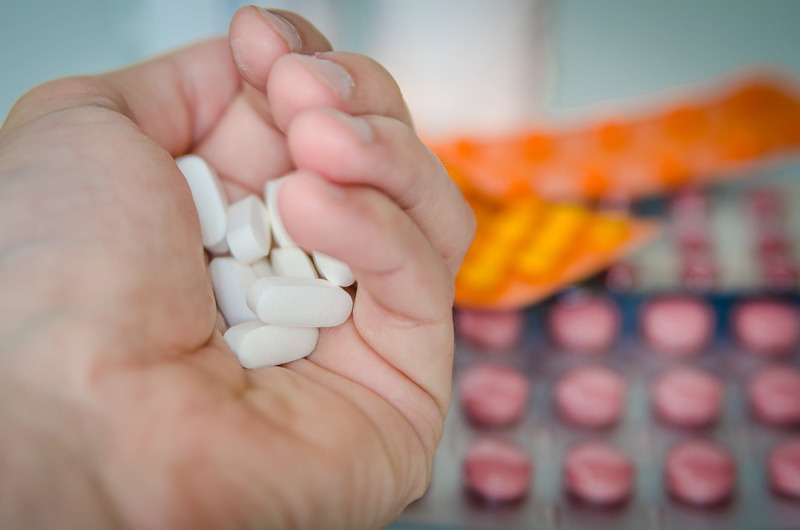 If you have been taking the recalled medication and feel that you may have had adverse reactions from it, complete and submit a report to the FDA here. You can also download the report here and submit it by fax to (800) FDA-0178. If you have general questions about returning this product, email rxrecalls@inmar.com or call (877) 208-2407 between 9 a.m.-5 p.m. EST. If you would like to speak to someone at Aurobindo Pharma USA, you can call (866) 850-2876 and choose Option 2. To get more information about the December 31, 2018, recall by Aurobindo Pharma USA, Inc., read the original FDA press release. Should hiring managers care about cannabis? Read this OCN writer's take here.